During that era, there was little currency flow in the Roman economic system which makes the discovery of such a large hoard a mystery. 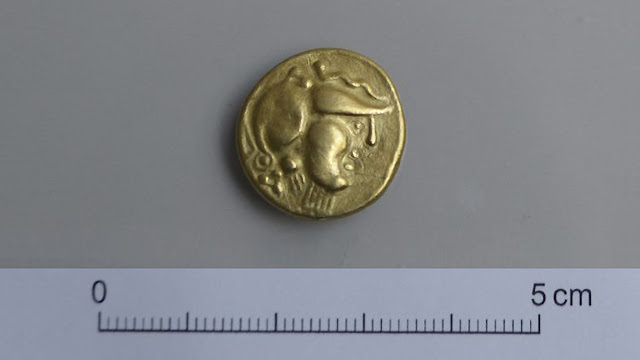 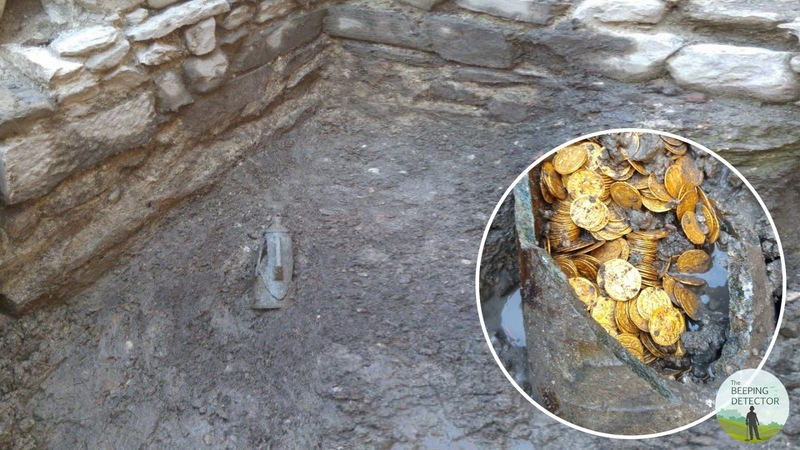 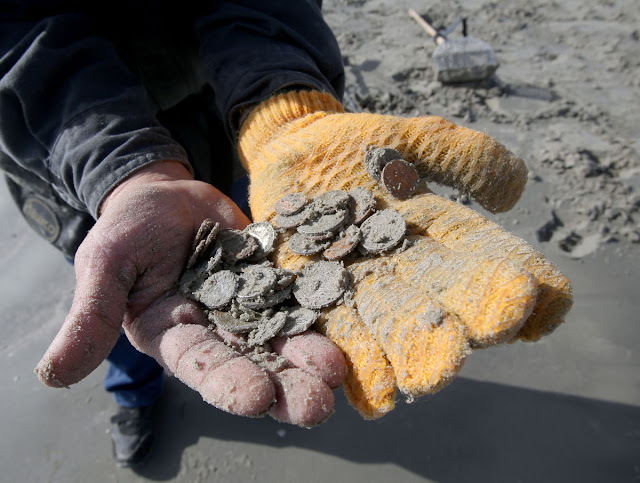 It is still unclear whether the gold coins were placed all at once in the vessel or perhaps over a period of time, historians will be using layer analysis to determine this. 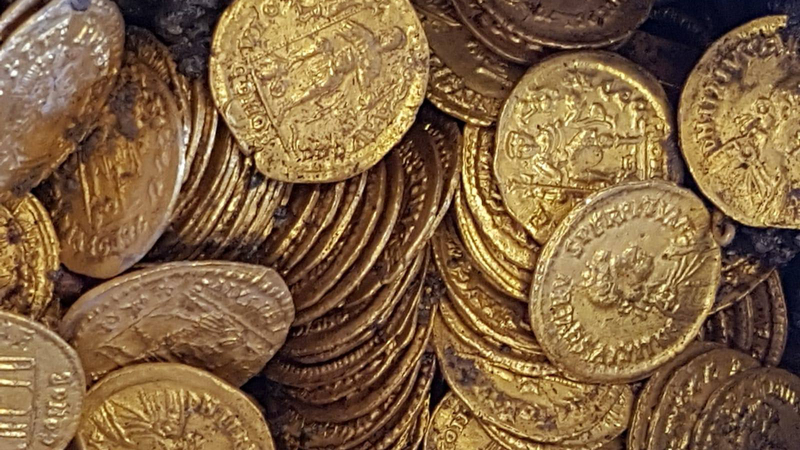 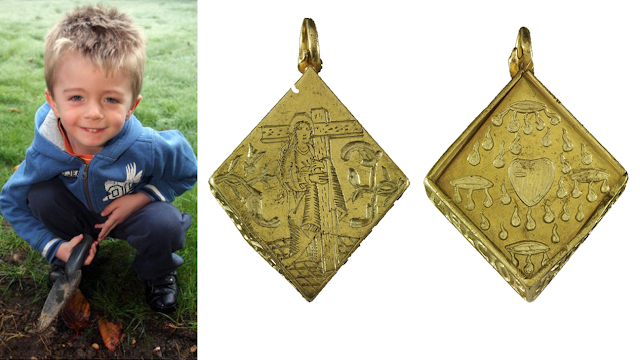 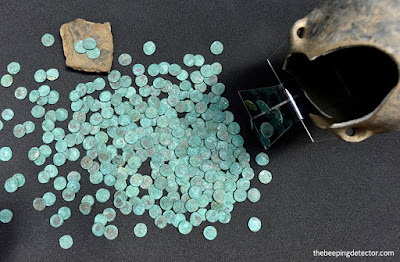 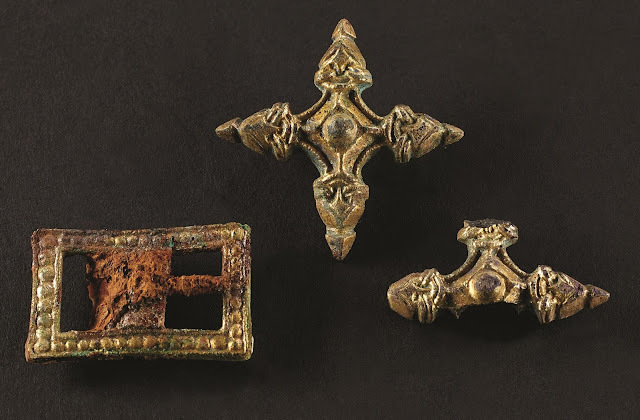 The treasure was stashed in such a way that it could be easily retrieved and it is believed that it may have belonged to an elite member of society as the site is closely situated to the forum of the Roman city where banks and temples traded and also wealthy people were residing. 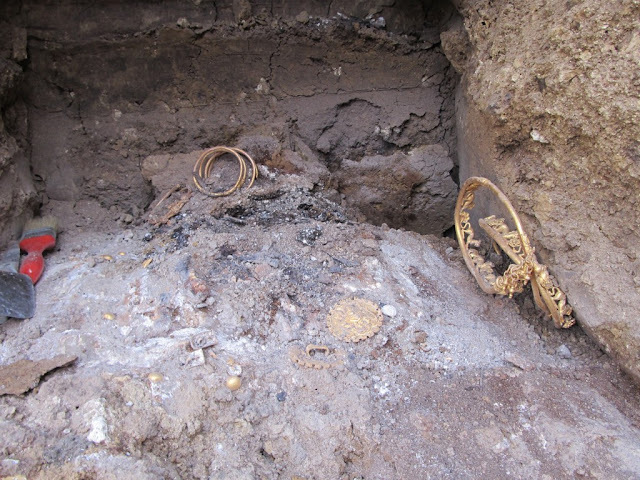 A further search of the area is expected to uncover more artifacts.